The Don MacAdam era as head coach of the Lewiston MAINEiacs started with a win as the MAINEiacs beat Rouyn-Noranda 4 - 3. 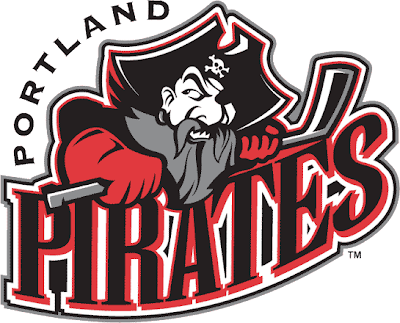 The Portland Pirates battled back from a 3 - 2 deficit in the 3rd period to beat the Providence Bruins 5 - 3 in Providence. The Black Bears Hockey team continued their scoring struggles, losing to Bentley 3 - 1 at The Alfond Friday.